We have experienced developers in range of E-Commerce flatforms including Majento, WoCommerce and Open Cart. No matter if you don't know which solution fits for your requirement. After a short discussion about your business, products, audience and budget our consultants are able to recommend the platform that’s the best for you. An eCommerce website needs much more functionality than a brochure site, such as the ability for users to create accounts, create a wishlist and of course buy online. You may also be looking for more advanced features, such as multiple delivery options, trade and consumer pricing or the ability to customise products. Also we do linking your payment partner gateways such as Local Banks, Paypal or any other payment processors with required security methods. Easy to find products and order them online through system. Able to view from mobile devices and loads pages quick to save user data. Maximum security to protect website and visitors from hackers and spammers. SEO ready and Social media integrated solution to increase sale easily. Since you are new to system, user training sessions will help to understand easily. Our premium 24x7 email and help desk support available for our clients. 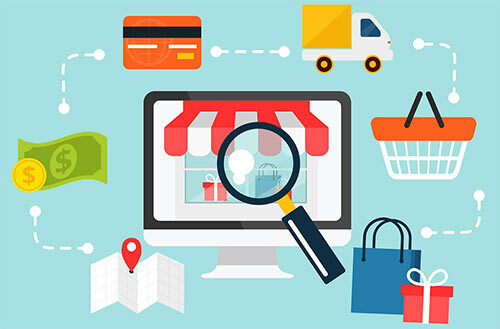 Thik Solutions offer reasonable maintenance plans for all E-Commerce clients. Our own reliable servers to host your E-Commerce website with FREE support. E-Commerce solutions for fancy item seller. 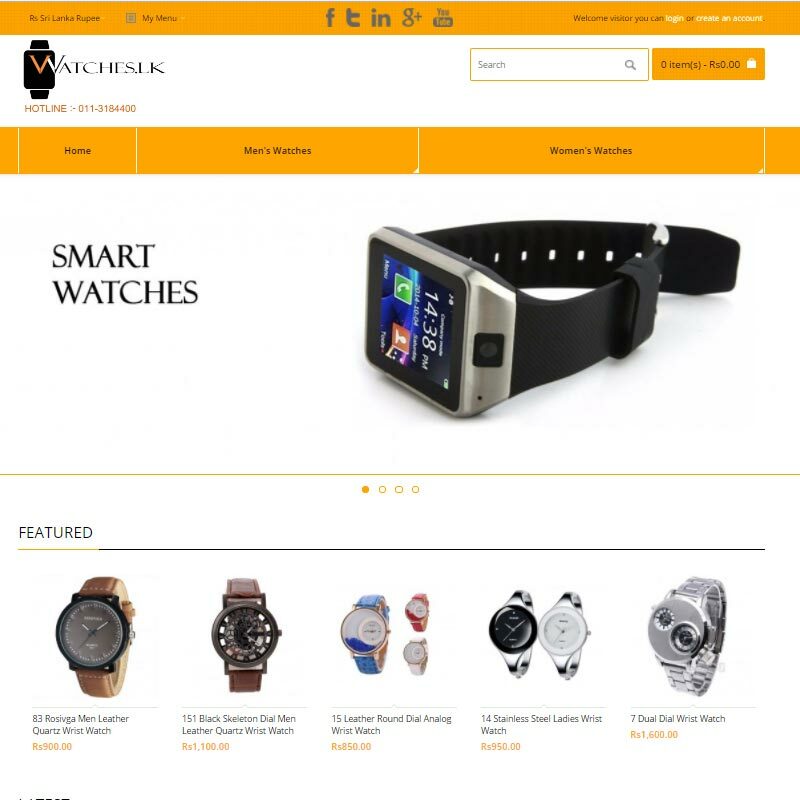 E-Commerce solution for watches seller.